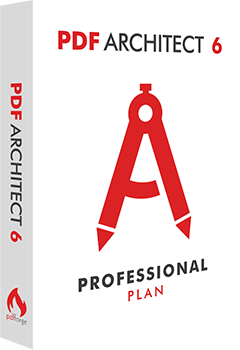 PDF Architect helps you to get the most out of your PDF files. The application is exceptionally light, easy-to-use and flexible. It is the advanced PDF solution with everything you need to customize, secure, and collaborate on your PDF documents. 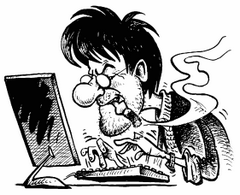 We've included all the necessary features for home and professional users alike who wish to streamline their workflow.